Our staff is a team of licensed, professional hair stylists who participate in advanced hair care education seminars on a regular basis. 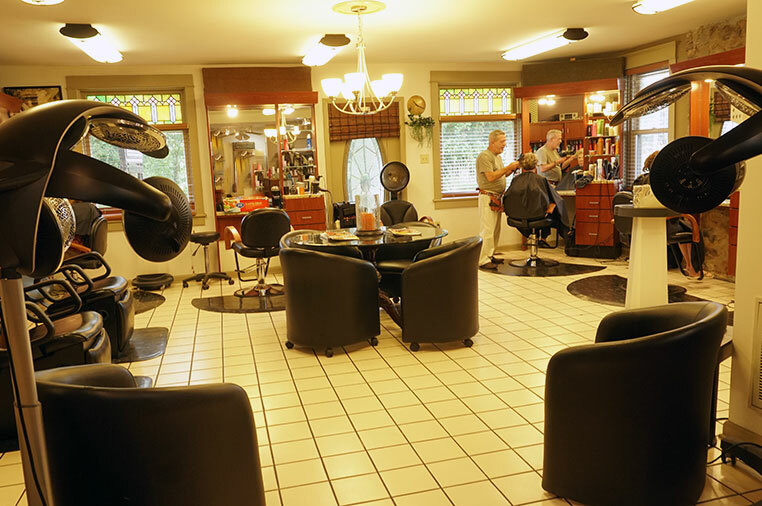 We always continue to learn and brush up on the latest styling trends, haircutting and styling techniques, coloring, treatment solutions, and customer service. We invite you to partake in the B. Young experience. 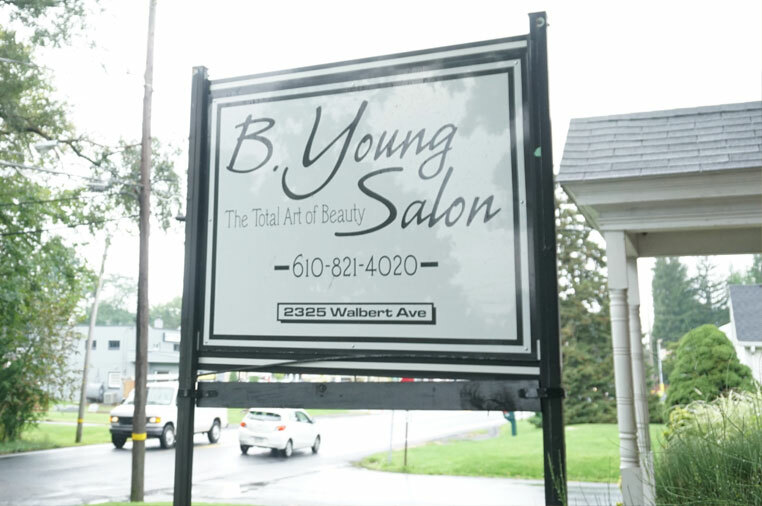 Salon owner, Bill Young, has over 20 years of experience as an educator for several international professional hair care companies. Kristy graduated from Wilson Area High School in 2002. She then attended, and graduated from Metro Beauty Academy and has been licensed in cosmetology since 2012. 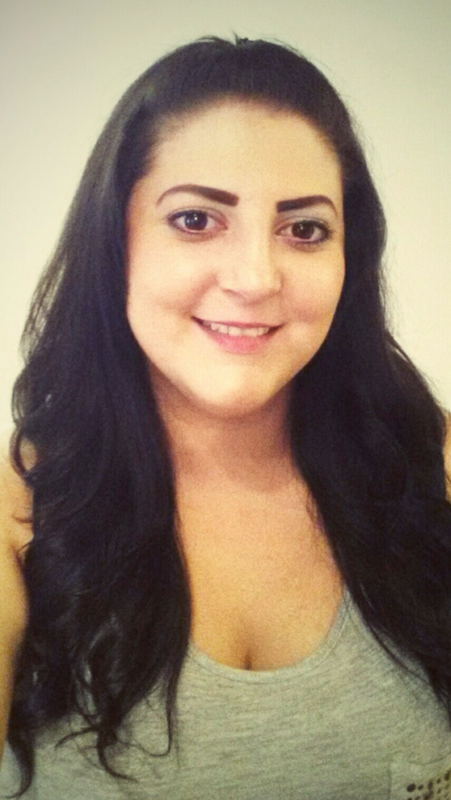 Kristy’s product knowledge consists of Sebastian, Wella, Keratin Complex, Kevin Murphy, and Davines. She is certified in many product lines, including Keratin Complex smoothing keratin treatments, and Hot Heads hair extensions. Kristy specializes in men’s cuts, as well as other services. On her spare time, she enjoys painting specialty murals, oil painting, and interior design.